How Far is Sree Balajee Akshaja? 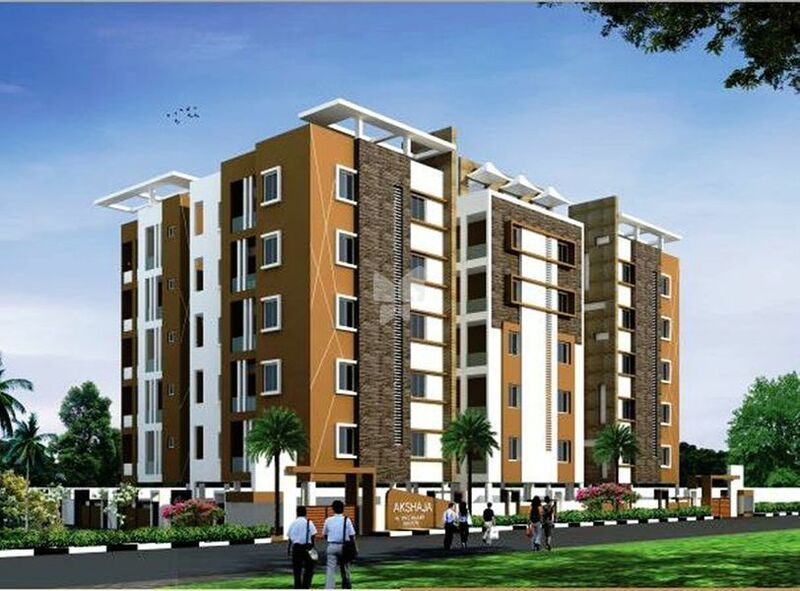 Sree Balajee Akshaja is a residential project by Sree Balajee Builders. The project offers very well designed 3BHK apartments. The project is well connected by various modes of transportation. The site is in close proximity to various civic utilities. Vitrified flooring tiles of size 2x2 Johnson, Kajaria or equivalent, anti- ceramic tile for Balconies and toilets.